Mega-retailer Walmart announced Thursday that it will soon require suppliers to phase out 10 toxic chemicals from cosmetics, household cleaners, fragrances and personal care products sold in its stores. 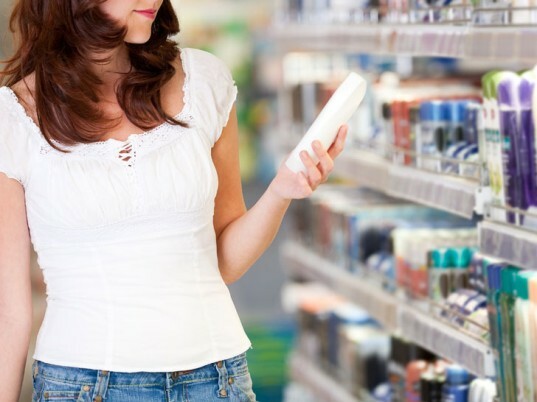 The ten chemicals haven’t been named yet, but the retailer has confirmed that all ten chemicals are considered to be toxic by the Environmental Protection Agency. Because Walmart is such an enormous company, the move will likely impact other smaller discount retail chains, and consumer advocates are hopeful that it will spark an industry-wide effort to remove harmful chemicals from store shelves.